Herbalism is a healing art that sees the person in a holistic manner, the mind, the body, the spirit, as one. Lifting one's frame of mind with Aromatherapy or a herbal tea is as important as making a poultice for a boil or rash. It is about bringing balance back in a gentle, nurturing way that limits side-effects. 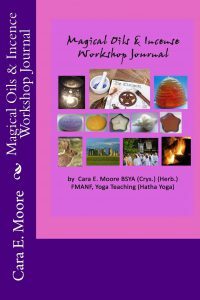 The WHO recognizes that for most of the world, herbal treatments are used as a necessity and Herblore is a vital tradition.This 9 Lesson Course explains the use of herbs in relation to the mind body and spirit and how to prepare them. 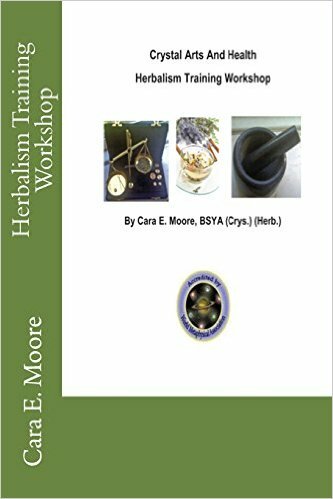 Herbalism Final Exam 80% pass rate is needed to obtain Certificate of Completion. Accredited by the World Metaphysical Association. Further support for this Workshop is available on the Mantic Arts Workshops Facebook Group. On Thursdays the theme is Herbalism.